Years ago, when I was in a senior in college, much of my web development courses focused on two things: the basics like HTML and CSS (and boy, do I mean basic), and Adobe Flash. I spent many nights writing ActionScript 3.0 to build interactions for the websites that I would add to my portfolio. A few months after graduating, I built one website in Flash for a client, then never again. Flash was dying, and it became obsolete in my résumé and portfolio. That was my first lesson in the speed at which things change in technology, and what a daunting realization that was as a new graduate looking to enter the professional world. Now, seven years later, I work on the Microsoft Edge team where I help design and build a tool that would have lessened my early career anxieties: sonarwhal. 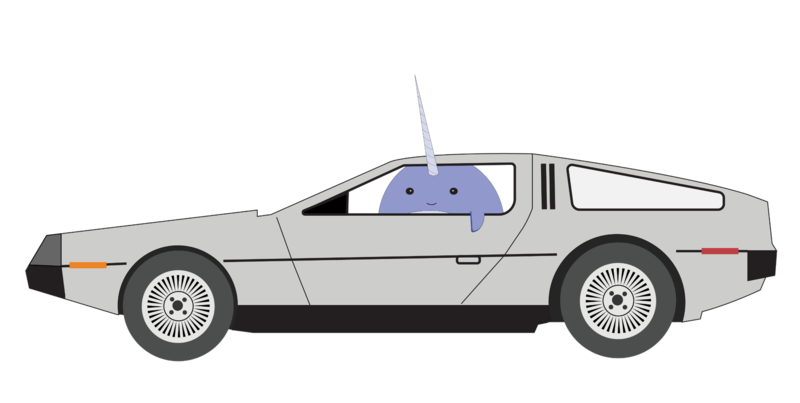 Sonarwhal is a linting tool, built by and for the web community. The code is open source and lives under the JS Foundation. It helps web developers and designers like me keep up with the constant change in technology while simultaneously teaching how to code better websites. Staying up-to-date on all this knowledge is one of the driving forces for developing this scanning tool. 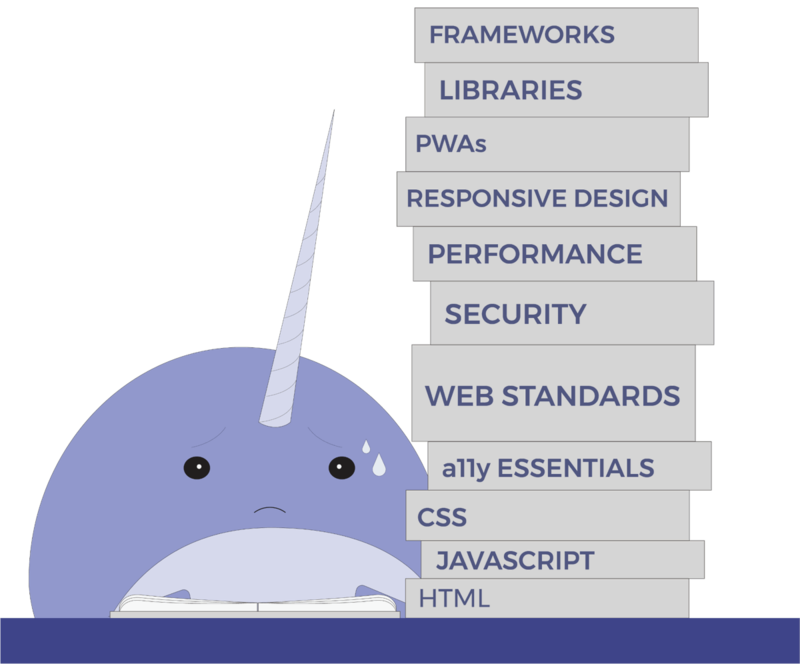 Whether you are just starting out, are a student, or you have over a decade of experience, the sonarwhal team wants to help you build better websites for all browsers. Currently sonarwhal checks for best practices in five categories: Accessibility, Interoperability, Performance, PWAs, and Security. Each check is called a “rule”. You can configure them and even create your own rules if you need to follow some specific guidelines for your project (e.g. validate analytics attributes, title format of pages, etc.). An online version, that provides a quick and easy way to scan any public website. A command line tool, if you want more control over the configuration, or want to integrate it into your development flow. The online version offers a streamlined way to scan a website; just enter a URL and you will get a web page of scan results with a permalink that you can share and revisit at any time. When my team works on a new rule, we spend the bulk of our time carefully researching each subject, finding sources, and documenting it rather than writing the rule’s code. Not only is it important that we get you the right results, but we also want you to understand why something is failing. Next to each failing rule you’ll find a link to its detailed documentation, explaining why you should care about it, what exactly we are testing, examples that pass and examples that don’t, and useful links to even more in-depth documentation if you are interested in the subject. We hope that between reading the documentation and continued use of sonarwhal, developers can stay on top of best practices. As devs continue to build sites and identify recurring issues that appear in their results, they will hopefully start to automatically include those missing elements or fix those pieces of code that are producing errors. This also isn’t a one-way communication: the documentation is not only available on the sonarwhal site, but also on GitHub for editing so you can help us make it even better! The current configuration for the online scanner is very strict, so it might hurt your feelings (it did when I first tested it on my personal website). 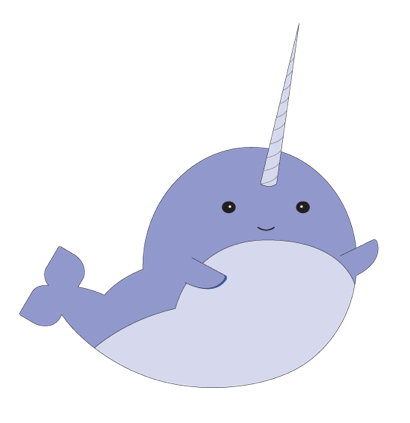 But you can configure sonarwhal to any level of strictness as well as customize the command line tool to your needs! What connector do you want to use? Connectors are what sonarwhal uses to access a website and gather all the information about the requests, resources, HTML, etc. Currently it supports jsdom, Microsoft Edge, and Google Chrome. What formatter? This is how you want to see the results: summary, stylish, etc. Make sure to look at the full list. Some are concise for, perfect for a quick build assessment, while others are more verbose and informative. Do you want to use the recommended rules configuration? Rules are the things we are validating. Unless you’ve read the documentation and know what you are doing, first timers should probably use the recommended configuration. What browsers are you targeting? One of the best features of sonarwhal is that rules can adapt their feedback depending on your targeted browsers, suggesting to add or remove things. For example, the rule “Highest Document Mode” will tell you to add the “X-UA-Compatible” header if IE10 or lower is targeted or remove if the opposite is true. You should see the scan initiate in the command line and within a few seconds the results should start to appear. Remember, the scan results will look different depending on which formatter you selected so try each one out to see which one you like best. 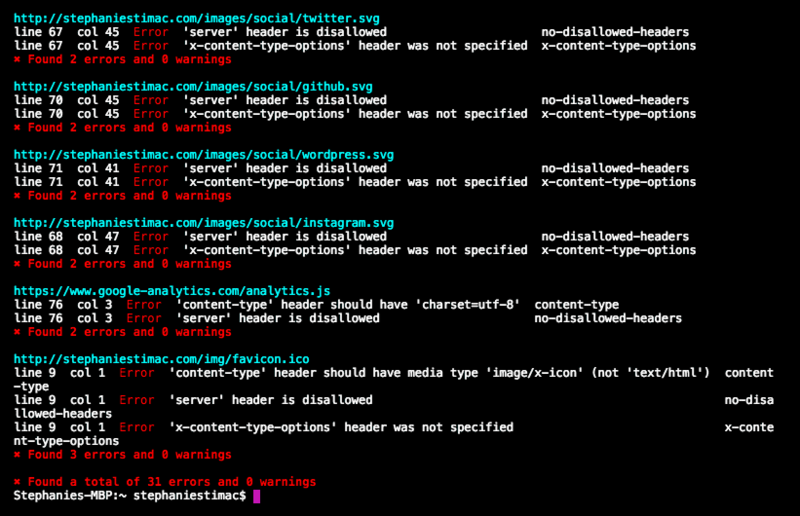 Now that you have a list of errors, you can get to work improving the site! Note though, that when you scan your website, it scans all the resources on that page and if you’ve added something like analytics or fonts hosted elsewhere, you are unable to change those files. You can configure the CLI to ignore files from certain domains so that you are only getting results for files you are in control of. The documentation should give enough guidance on how to fix the errors, but if it’s insufficient, please help us and suggest edits or contribute back to it. This is a community effort and chances are someone else will have the same question as you. When I scanned both my websites, sonarwhal alerted me to not having an Apple Touch Icon. If I search on the web as opposed to using the sonarwhal documentation, the first top 3 results give me outdated information: I need to include many different icon sizes. I don’t need to include all the different size icons that target different devices. Declaring one icon sized 180px x 180px will provide a large enough icon for devices and it will scale down as appropriate for people on older devices. The information at the top of the search results isn’t always the correct answer to an issue and we don’t want you to have to search through outdated documentation. As sonarwhal’s capabilities expand, the goal is for it to be the one stop shop for helping preflight your website. On the Microsoft Edge team, we’re passionate about empowering developers to build great websites. Every day we see so many sites come through our issue tracker. (Thanks for filing those bugs, they help us make Microsoft Edge better and better!) Some issues we see over and over are honest mistakes or outdated ‘best practices’ that could be avoided, so we built this tool to help everyone help make the web a better place. Community Driven. We build for the community’s best interests. The web belongs to everyone and this project should too. Not only is it open source, we’ve also donated it to the JS Foundation and have an inclusive governance model that welcomes the collaboration of anyone, individual or company. User Centric. We want to put the user at the center, making sonarwhal configurable for your needs and easy to use no matter what your skill level is. Collaborative. We didn’t want to reinvent the wheel, so we collaborated with existing tools and services that help developers build for the web. Some examples are aXe, snyk.io, Cloudinary, etc. A plug-in for Visual Studio Code: we want sonarwhal to help you write better websites, and what better moment than when you are in your editor. Configuration options for the online service: as we fine tune the infrastructure, the rule configuration for our scanner is locked, but we look forward to adding CLI customization options here in the near future. This is a tool for the web community by the web community so if you are excited about sonarwhal, making a better web, and want to contribute, we have a few issues where you might be able to help. Also, don’t forget to check the rest of the sonarwhal GitHub organization. PRs are always welcome and appreciated! Let us know what you think about the scanner at @NarwhalNellie on Twitter and we hope you’ll help us lint the web forward! 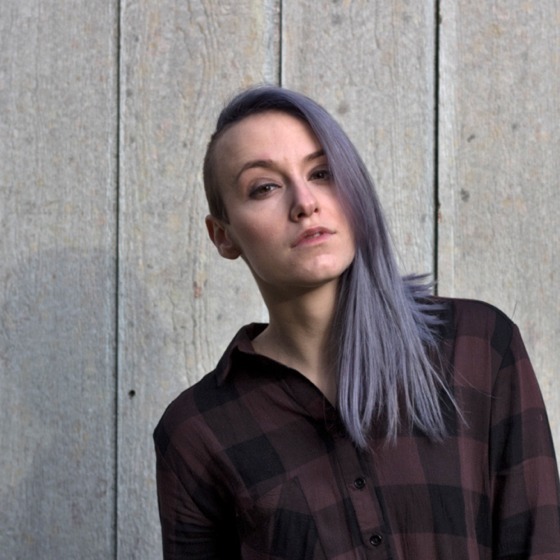 Stephanie is a Program Manager on the Microsoft Edge team where she designs and develops for the web. She is also responsible for designing Nellie the Narwhal and bringing her into the world. Previously she worked as an Experience Designer & Developer in an agency, doing the UX research, visual design and development for web projects. In her spare time she tweets (about all things) as @seaotta, runs a travel & style blog at Une Cherette, is an amateur photographer and frequently wishes she was in Scotland sipping on whisky while shooting landscape photos. She also cares for two fur babies, a Pomeranian and Border Collie, with her husband just outside of Seattle, WA.